There are a lot of distractions in our cars when driving. We have cell phones, Navigation screens, car stereos and eating while behind the wheel all add up to distractions. 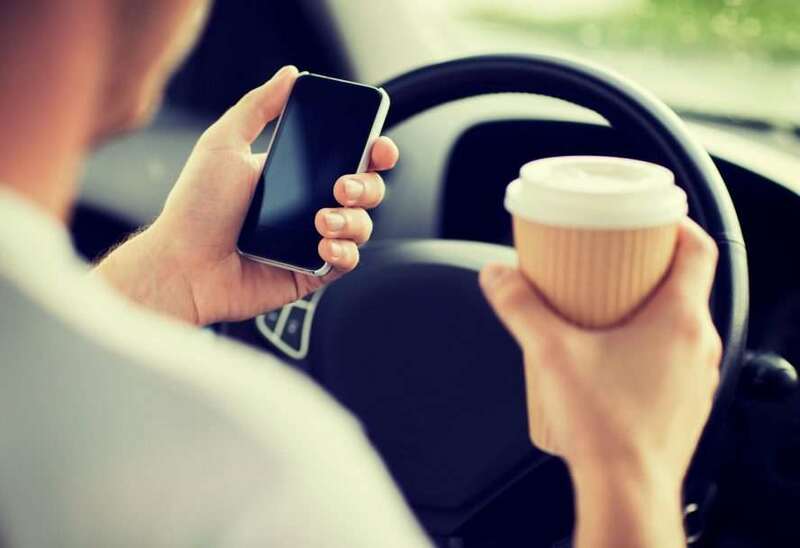 These distractions can lead to accidents and fatalities. On the same website of the NHTSA, there are some helpful suggestions on how to reduce distractions. Parents first have to lead by example—by never driving distracted—as well as talk with their young driver about distraction and all of the responsibilities that come with driving. Remind your teen driver that in States with graduated driver licensing (GDL), a violation of distracted-driving laws could mean a delayed or suspended the license. Employers can encourage their employees to reduce their distractions by these few suggestions. Through The Beating Heart Center, we partnered with National Safety Council in showing how to be aware of distracted drivers.